Molly Urnek is a WUSF/USF Zimmerman School digital news intern for summer 2018. 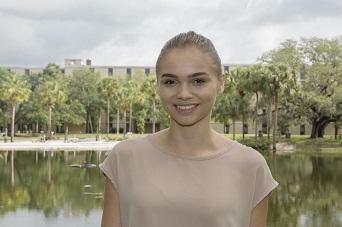 Born in Boston, Massachusetts, and later raised in Orange Park, Florida, Molly moved to Tampa to attend the University of South Florida. She is now in her sophomore year, pursuing a Bachelor of Arts in Mass Communication, with a concentration in magazine journalism and a minor in international studies. Molly is also a member of the USF Honors College and a writer and Campus Trendsetter for "Her Campus Media," an online magazine. Eight years after the Deepwater Horizon oil spill, there still is a lack of knowledge on the complex ecosystems in the Gulf of Mexico. But new research may soon be developing along the Gulf Coast. 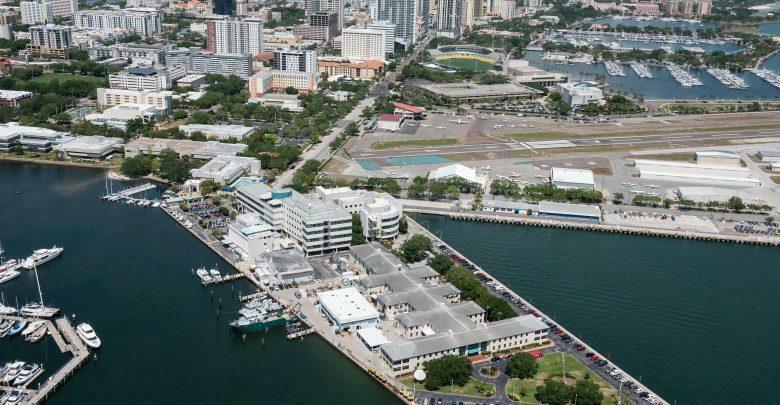 University of South Florida St. Petersburg and the St. Petersburg Innovation District will discuss a proposal for a Joint Institute for Gulf of Mexico Studies Wednesday. 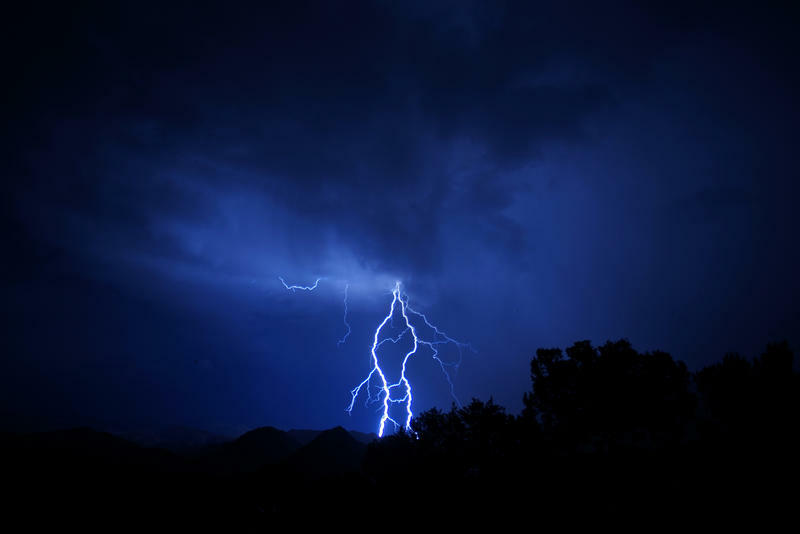 Reaching temperatures higher than the surface of the sun and carrying about one billion volts of electricity, lightning poses a serious threat to humans. 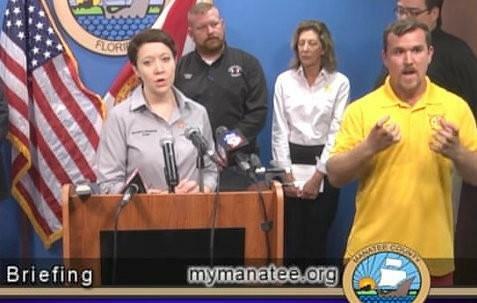 Days before Hurricane Irma hit last September, a lifeguard was entrusted with translating a public announcement in sign language to residents of Manatee County. 95% of his interpretation was incomprehensible. With the national average gas price averaging $2.93, travelers are paying the highest Memorial Day weekend prices since 2014, which reached $3.65. 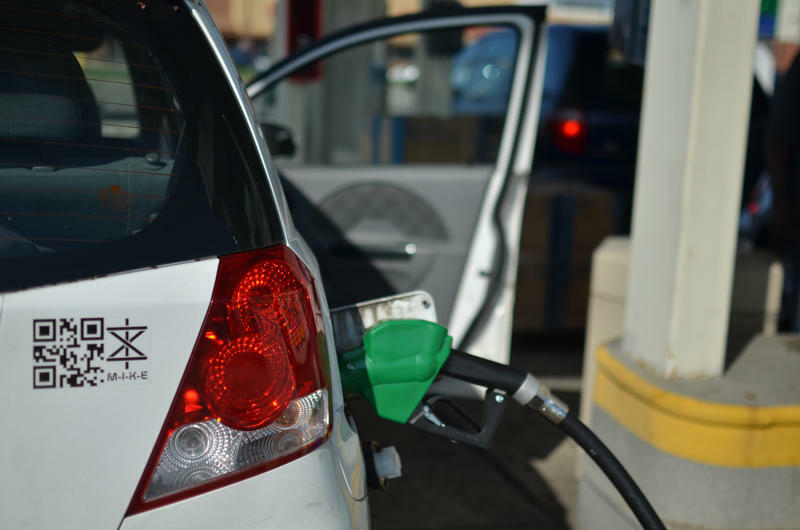 However, AAA predicts these rising gas prices will not put a damper on Floridians’ travel plans this holiday weekend.